Our Dough is prepared the authentic way of Old Napoli–Made only with special ‘OO Flour’, yeast, and water (no sugar oil, or vinegar). Our Pizza is prepared the Traditional Neapolitan way, al Forno al Legno, in a Wood Fire Pizza Oven on site, made to order! 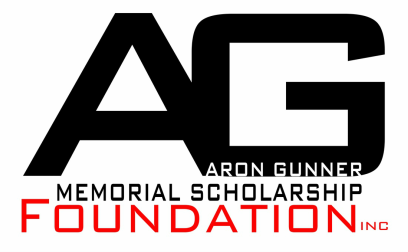 The AGMSF is an IRS 501(c)3 all volunteer, nonprofit organization.